Dumpster diving, panhandling and drinking were once everyday activities for Frederick Shegog. In his early twenties, he entered a spiral of addiction that pulled him away from his childhood dreams. Despite a decade of alcohol abuse and time spent homeless, Shegog was able to transform himself into an honors student at Delaware County Community College in just two years. Now, as a motivational speaker, he is on a mission to help others combat substance use disorder and to change the way colleges serve students in recovery. Shegog, an affable Communication Arts major who goes by Freddy, is a well-known face around the Marple Campus. Spend time with him, and you will soon witness a stream of students, faculty and staff stopping him for a hug or to share a laugh. He says he learned the art of conversation while homeless, when relying on strangers was vital to survival. As quick as he is to tell a joke, Shegog is also open and honest about his struggles. Growing up, Shegog was exposed to the realities of substance use disorder because addiction affects both sides of his family. When he was ten, his mother attained sobriety and later started a career in the recovery field. 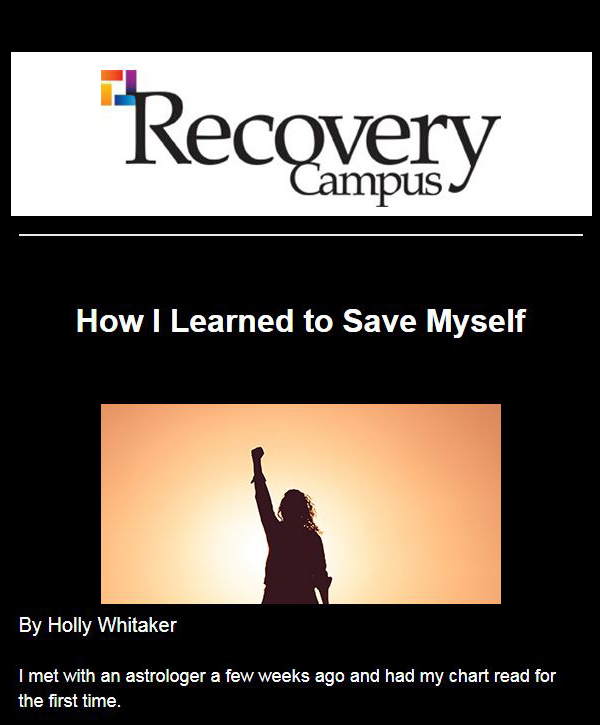 Through her, Shegog acquired a wealth of information about recovery resources, including Alcoholics Anonymous. This helped him know where to turn when his own substance use disorder took him to his lowest point: begging in Philadelphia outside the Ritz-Carlton and eating doughnuts from a discarded box he had found in a dumpster. Shegog understands, however, that others are not as equipped to find help, which is where collegiate recovery programs (CRPs) come in. 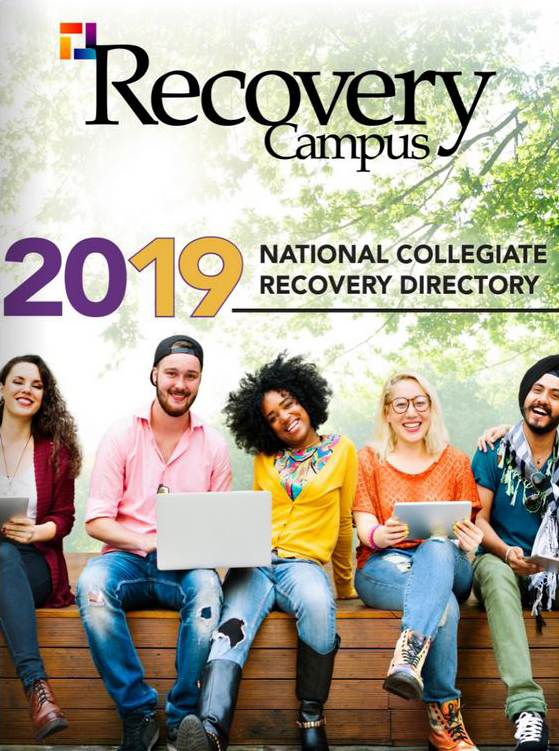 Institutionally sanctioned and supported, CRPs provide a variety of resources to students in recovery or those dealing with substance use disorder. 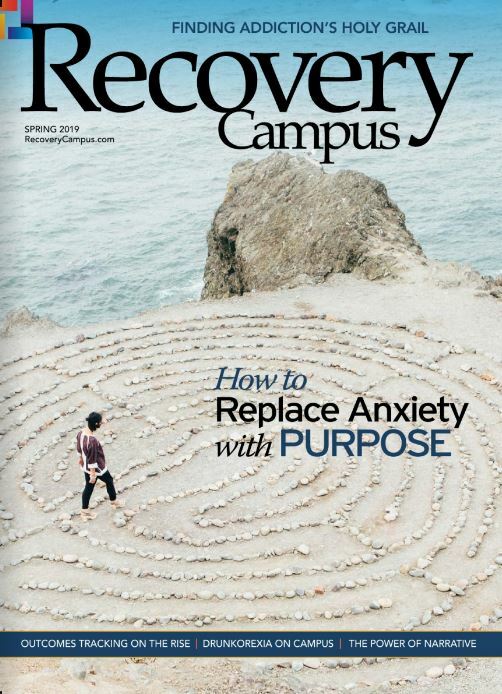 The Association of Recovery in Higher Education estimates that approximately one in five young adults between the ages of 18 to 21 meet the criteria for substance use disorders, putting colleges at the forefront of an issue that claims nearly 200 lives per day (according to an August 2018 report from the National Institute on Drug Abuse). 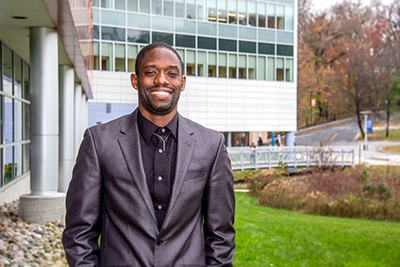 “As a 36-year-old student in recovery, I see a need for CRPs at all schools,” Shegog says, “but especially at the community college level, where there are many students like me, who are getting back on track after experiencing addiction.” He adds that CRPs are essential because they provide resources to students and shift the stigma surrounding addiction.